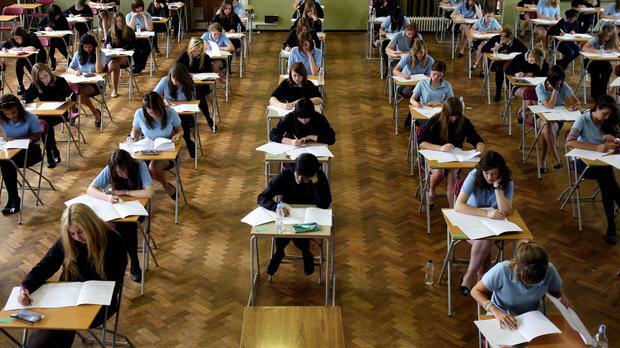 In a letter published in today's Sunday Independent, the heads of six university geography departments expressed deep concern at the removal of geography as a core subject in the Junior Cert. They said geography was key to solving global problems such as climate change and poverty, and in proposing solutions to issues such as the housing crisis. It is vital that students have a geographical training so they can become "active participants in tackling national and global issues", they said. Geography and history were removed as core subjects from the Junior Cert last year, making them optional. The dropping of history as a core subject is currently being reviewed by the National Council for Curriculum and Assessment (NCCA). The academics said it was vitally important geography be reinstated, citing its contributions to climate change, rural diversification and marine spatial planning, while geographers are increasingly being sought as experts on a myriad of emerging global issues, such as microplastics, forced migration, globalisation and sustainable consumption. "Geography plays an essential role in the evolution of societies, their ideas, places and environments and this geographical training is vital for Irish students in an ever-changing Europe," the letter said. Undermining the importance of the subject in the curriculum may "compromise" this in the future.